Propper’s 314 hooded sweatshirt fits comfortably and is perfect for casual attire. Propper’s 314 hooded sweatshirt fits comfortably and is perfect for casual attire. 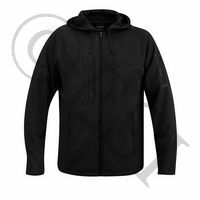 Propper’s 314 hooded sweatshirt fits comfortably and is perfect for casual attire.